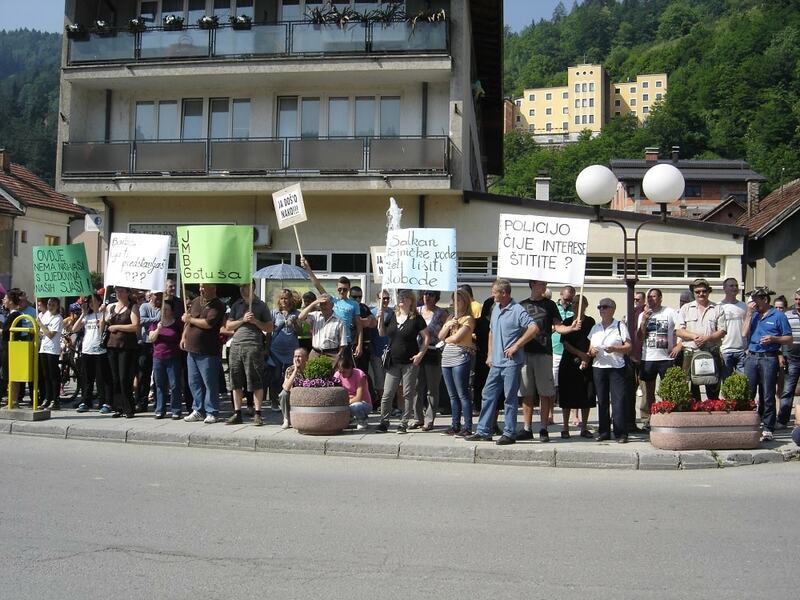 Two communities in central Bosnia have had reasons to celebrate within the last few weeks as they achieved major victories in their campaigns against small hydropower plants near Fojnica and Kruščica. Bankwatch joined them to see what lies behind their success. 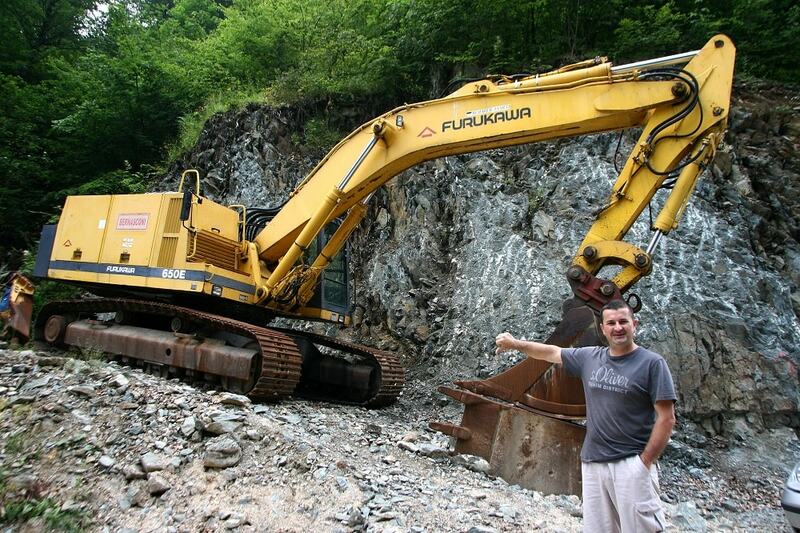 Back in August 2012, Robert Oroz from Luke near Fojnica was riding his motorbike in the Željeznica valley at a place called Gotuša, when he saw a digger by the river. He immediately called his friends and within a short time hundreds of people had gathered. For years they had known that a 1.5 MW hydropower plant called MHE Luke was planned at that location. They had seen what other recently built “small” plants had done to nearby rivers in central Bosnia and saw a serious threat to the river they use for everything from fishing to swimming to irrigation. A previous attempt to carry construction in 2009 had been successfully stopped by an occupation of the construction site. But in 2012 works recommenced. Not for long though. The crowd that gathered at the site surrounded the digger and forced works to stop. They then kept a round-the-clock watch at the site for no fewer than 325 days. It is hard to express how much perseverance, dedication and energy this must have taken. Keeping people motivated, hopeful and united is always a challenge. But in this case there was also the physical discomfort of keeping up shifts throughout the winter with only the thin wooden walls of an improvised hut between the protesters and the frozen outdoors. They also weathered a stream of threats coming from all sides. Some were physical: one day person apparently associated with the investor, Company Peeb, turned up with a gun. But more damaging in the long-term were the political-economic threats: in a relatively small community it is easy to prevent “troublemakers” from getting jobs in the public sector or private firms owned by local power-holders. At the same time the village of Luke had its bus service cut, most likely as a reprisal for its insubordination, and several individuals had court cases launched against them for damages and trespass. However, rather than putting people off resisting, it brought them closer together and made them more determined to defeat their unscrupulous opponents. The shifts at the site provided an impromptu forum for discussing all kinds of problems and ideas, becoming a kind of rolling community centre, with people trying to help each other in all areas of life. Keeping up the resistance was exhausting, but it also reinforced the community. Given that the media hardly covered their story at all and their story initially remained quite unknown outside the immediate area of Fojnice, they received relatively little help from outside during the occupation. This made everything harder, but also forced them to make the best of their internal resources. The activists used a variety of tactics including pursuing legal avenues to successfully challenge the environmental, spatial and construction permits for the plant, forcing the investor to start again with the permitting processes. On 11 July 2013 the day finally came when the contractor removed the digger from the construction site and the occupation ended. From their experience in 2009, however, the group knew that this might not be the end of the story. They continued to take legal action and to push for the Luke hydropower plant and others to be deleted from the local spatial plan, and got engaged in their local councils in order to ensure they would be able to follow local decision-making. 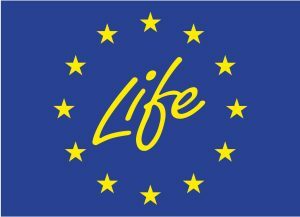 In 2013 they also registered a formal environmental/humanitarian NGO, Gotuša, to make it easier to participate in formal legal processes. In June this year it was finally announced that the concessions for the Luke, Bakovići, Željeznica 1, Željeznica 3 and Žica hydropower plants have expired and have not been renewed. 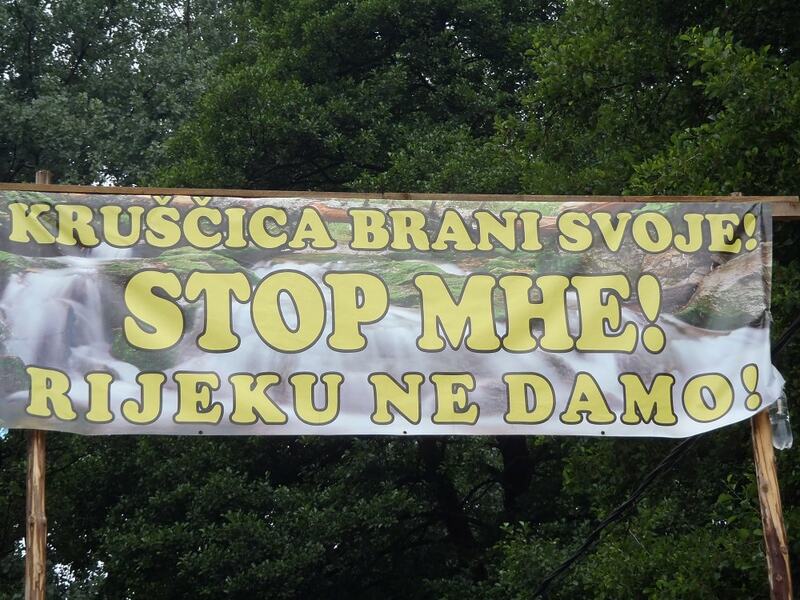 For the first time in more than 10 years the residents of the Željeznica valley can finally be sure that no-one will start digging up their riverbed tomorrow. 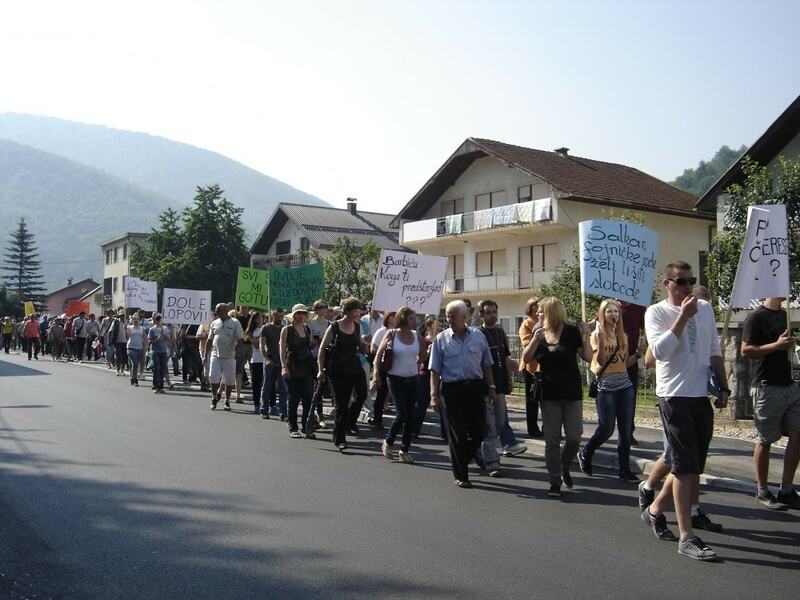 The Gotuša experience also turned out to be crucial for another community in the Central Bosnia Canton when similar plans appeared for two hydropower plants on the river Kruščica near Vitez. The river, which originates on the richly forested Kruščica mountain, supplies drinking water for the city of Zenica and part of Vitez and part of the area where the plants are planned is clearly inside the water protection zone. In addition, the area is supposed to be declared a Nature Park according to the Vitez District Spatial Plan 2005-2025. As in Luke, the concessions were issued several years ago, in 2007 and 2012, but it took until 2017 for construction to begin. On 2 August works started and, as with MHE Luke, local residents gathered and stopped the works. They also set up a rota to keep watch at the wooden bridge which any vehicles entering the site have to pass. Early on 24 August there was another attempt to start works. Calculating that the contractor and police would be less likely to physically assault women than men, the community together decided that it would be the women who would block the bridge by sitting with linked arms. It didn’t turn out that way. In the early morning hours riot police forcibly removed the women from the bridge, injuring many of them in the process, and arresting several of them. The experience was extremely traumatic, especially for people who had mostly never been involved in any kind of activism before and who sincerely believed that the police act to protect the public interest, not private interests. The realisation that the police were willing to use violence against members of the community just to secure the passage of construction vehicles for a private project that would bring them more harm than good was a major eye-opener. As with MHE Luke, the heavy-handed approach of the investor and authorities largely served to galvanise the community to stand firm and continue their occupation of the area by the bridge. 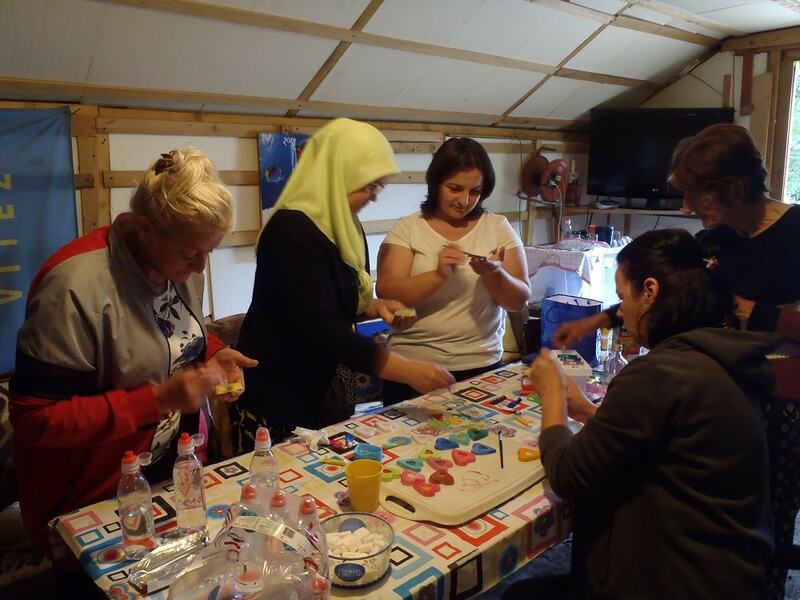 Several women from the group also got elected to the local village council in order to have more impact on decision-making. 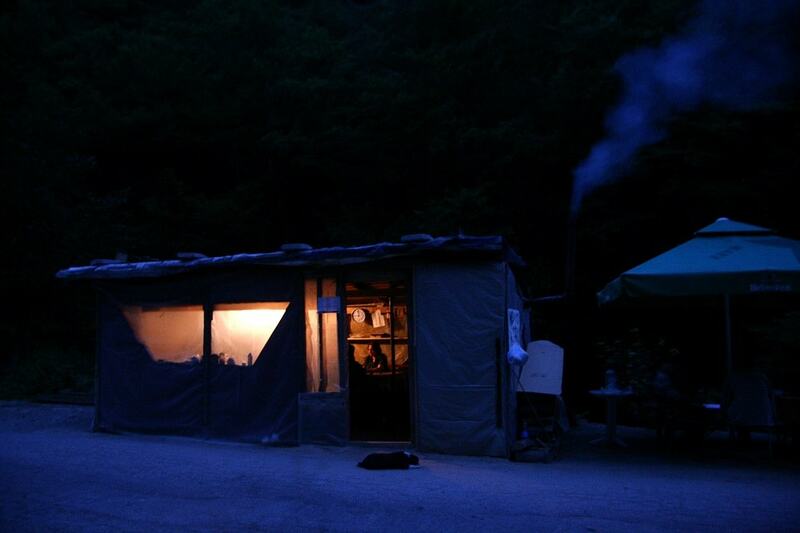 As the winter approached, they added walls, a wood burner and insulation to the wooden hut where they keep watch. 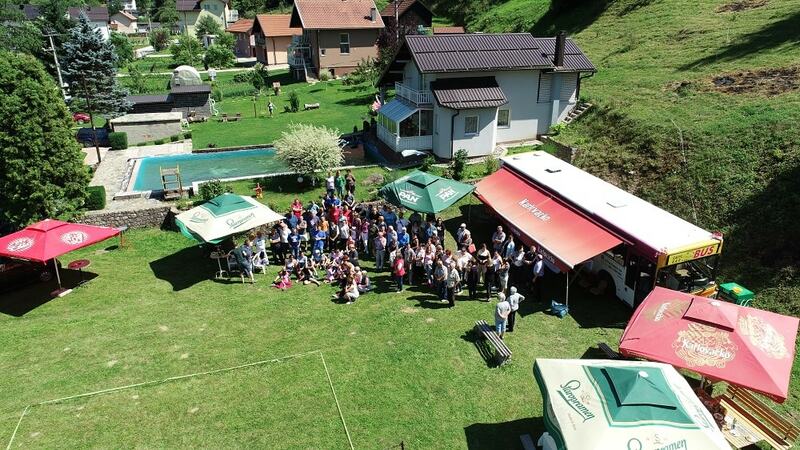 As at Gotuša, their physical presence by the bridge also acts as a kind of community centre where people drop by, bring news, drink coffee together, contribute ideas and discuss problems. The main difference between Gotuša and Kruščica is that the latter started after the movement against inappropriate new hydropower construction had started to gain ground all across the Western Balkans. 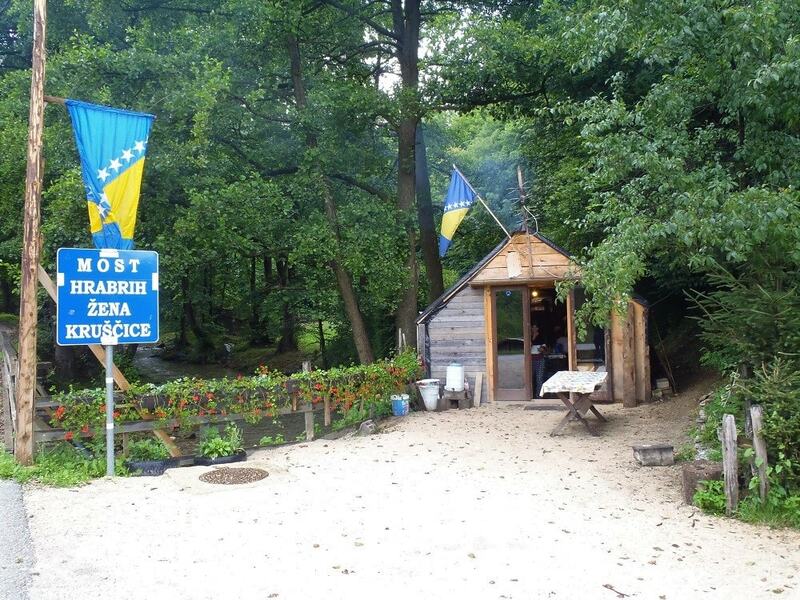 The Kruščica group has therefore been able to get much more media coverage and advice from other groups, with the Gotuša experience, just a few kilometres away, proving particularly relevant. But while outside support and coverage helps to keep the group motivated, there is a huge amount of pressure on those who are on the ground, constantly trying to balance their everyday lives with keeping up the occupation. 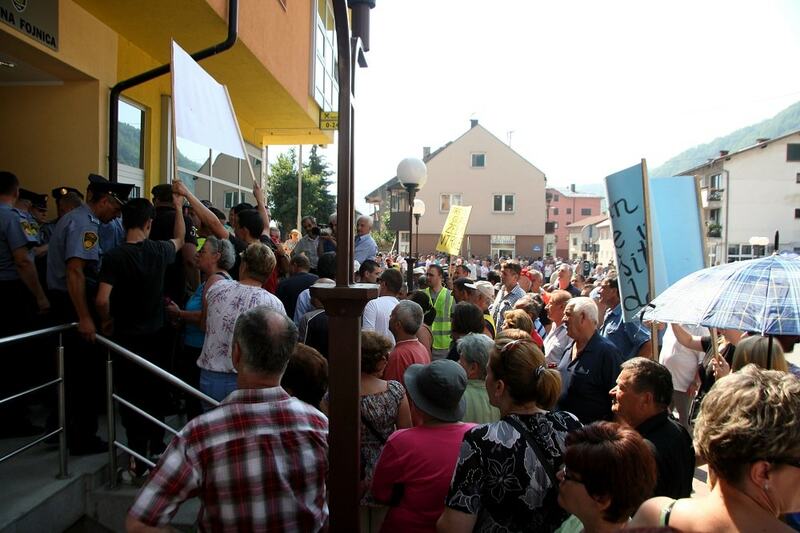 They also face similar pressures as those at Gotuša faced: provocations, insults and threats. But they are resolute in their determination to defend the region’s drinking water against the whims of a private investor. 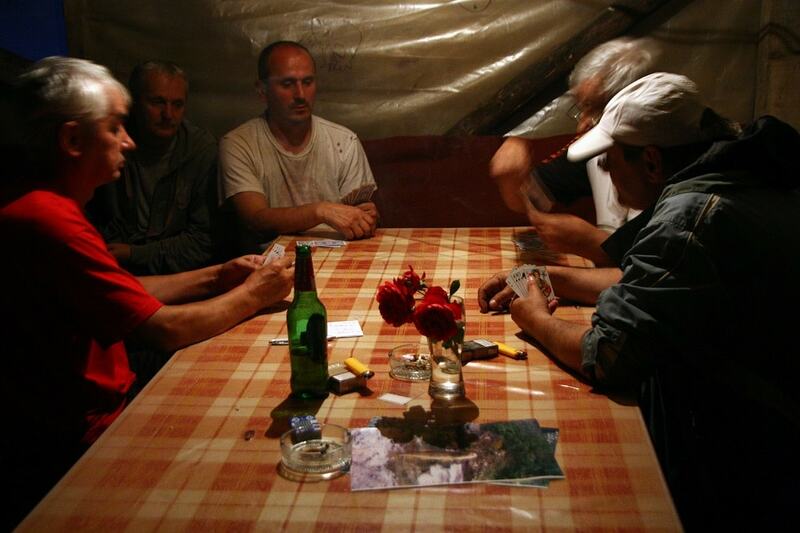 Far from being a struggle of one village, Kruščica’s – and Gotuša’s – story strikes at the wider question of who holds the real power in the Central Bosnia Canton and in whose interests they are working. Local people are in no doubt that the former head of the Canton, Salko Selman, has been, and continues to be, a key player in driving the flood of hydropower concessions locally. He himself holds two hydropower concessions, for the Dolac 1 and 2 plants, via his firm MiniWat. Now, as head of the Federal Development Bank – whose books are currently being examined by the financial police – it is understood that he still exerts overwhelming political influence. Standing up to the powerful is no easy task, especially in a small community. But people’s livelihoods rely on it. Many people in the group rely heavily on the Kruščica mountain for their income from collecting blueberries and mushrooms, so are particularly sensitive to threats to its ecosystem. The summer season has been particularly challenging, with many of the activists trying to balance agricultural activities and berry-picking with keeping up the shifts at the bridge. 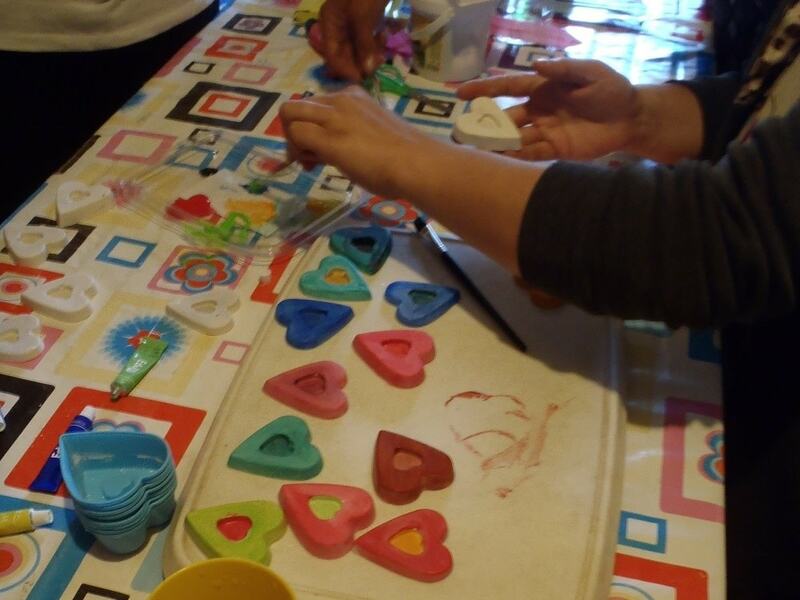 The diversity of the group is captivating, from the very old to the very young, with all levels of education. Their life stories are humbling: They have survived everything including war, violence and surgery. What did not kill them made them stronger, and they will not give up. It has been a long, long, year for the residents of Kruščica. But the results of their resilience are beginning to show. In June it was announced that the environmental permit for Kruščica 1 had been annulled. The Cantonal Court reached its ruling due to the fact that none of the community affected by the dam proposal were invited to the obligatory public hearing or were even made aware of the outcome of the hearing. The danger has not passed, as the permit for Kruščica 2 is still in force, and the permit for Kruščica 1 can be re-issued. Therefore the occupation continues and the community continues to press for the cancellation of the concessions. 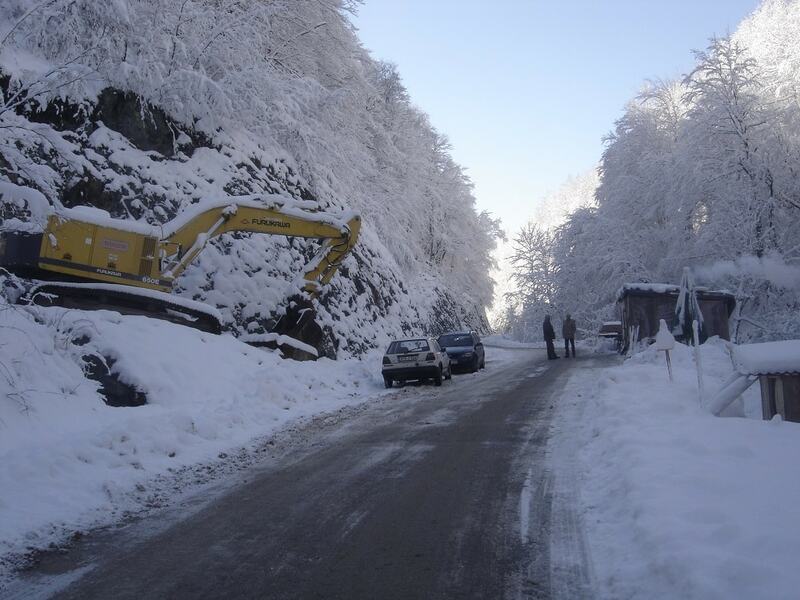 The Kruščica 1 court ruling is the latest in a series of court rulings cancelling environmental permits in Bosnia-Herzegovina, including Medna Sana in 2013 (which was however later built), Hrčavka and Sutjeska in 2015 and a series of plants in the Ljuta canyon near Konjic in 2016. Yet even such notoriously politicised and corrupt courts are increasingly confirming that the violations accompanying infrastructure projects are so blatant that they cannot be ignored. Individually challenging every inappropriate hydropower project is an absurdly exhausting and time-consuming process, but it looks like it is going to keep happening until Balkan governments learn how to abide by the law. And in the process, many politicians’ worst nightmare might come true: more and more communities might re-gain their belief in change and work together to build a better future.